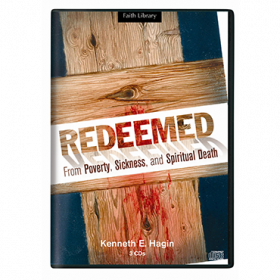 Much has been said about God's glory, but what is it, and how is it relevant now? 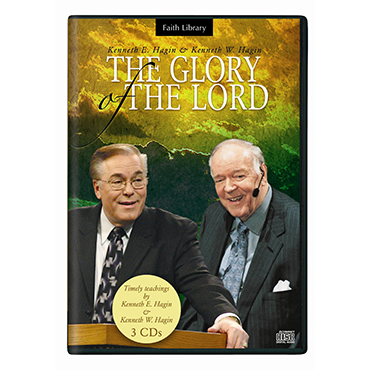 Much has been said about God's glory, but what is it, and how is it relevant now? 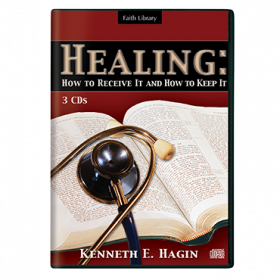 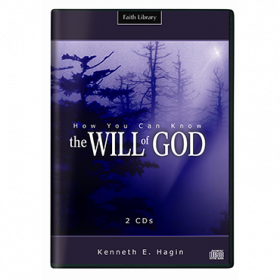 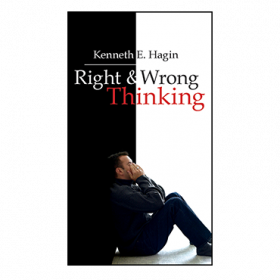 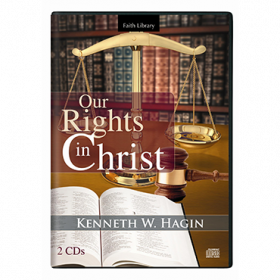 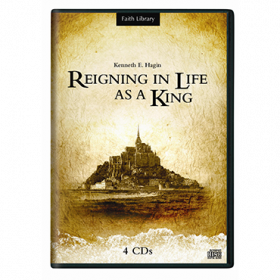 In this 3-CD collection, the Hagins discuss Scripture on the glory of God, relate personal experiences, and teach you how to encounter the glory!